The Treeline S extends the range of your riding deep into winter’s snowy embrace, but this bike is so much more. 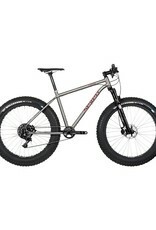 Convertible to 27.5+, it’s a monster on the trails all summer long, too. 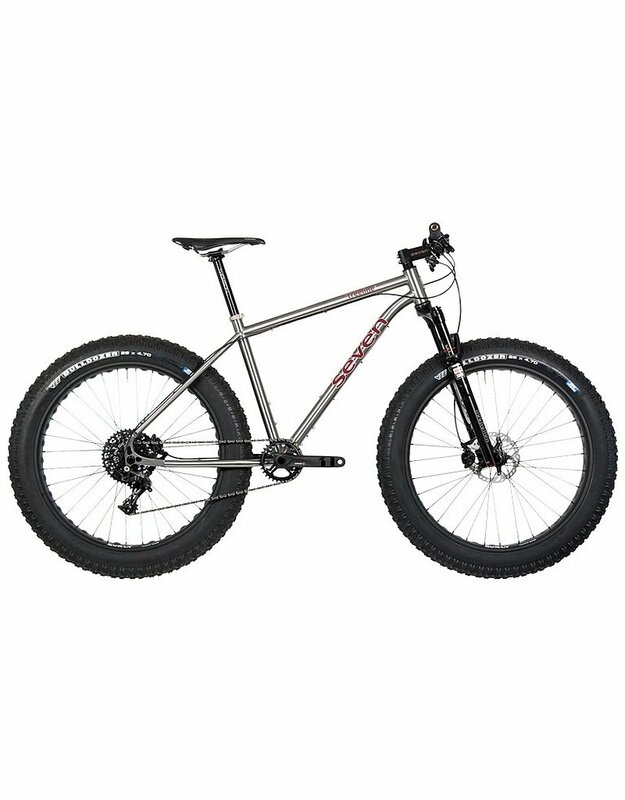 Our Integrity™ straight-gauge titanium tubing makes the Treeline S ultra-durable and ready for whatever conditions your ride serves up.